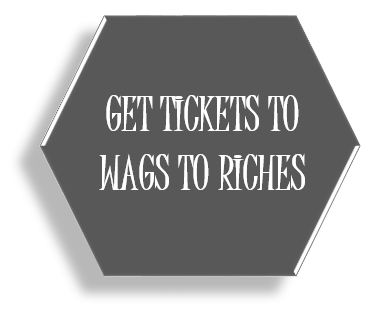 GET YOUR W2R TICKETS NOW! Without the generous support we receive from our community, we would be unable to continue to support the Pearland Animal Shelter and our community. 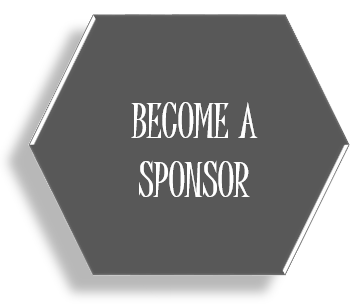 Click HERE for more info in becoming a sponsor! 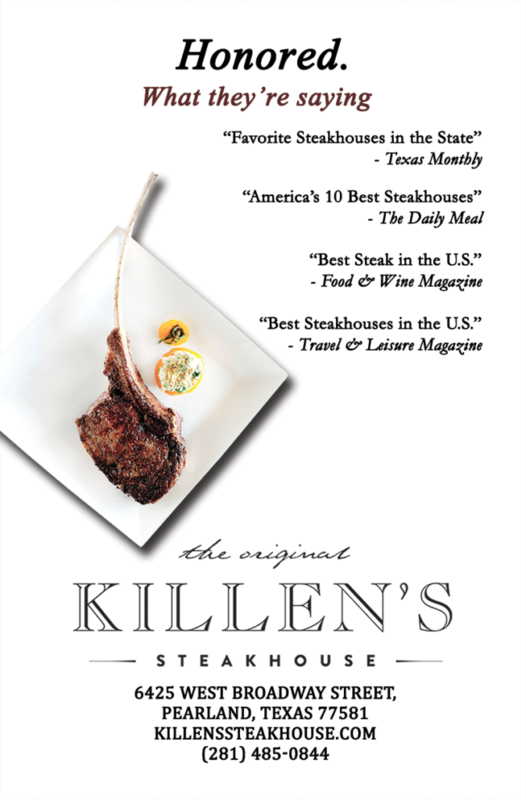 Tickets to Wags to Riches Gala & Casino Night hosted by Killen’s Steakhouse on June 2, 2019 are on sale now. Get your tickets NOW before they are sold out. Click HERE for more info. 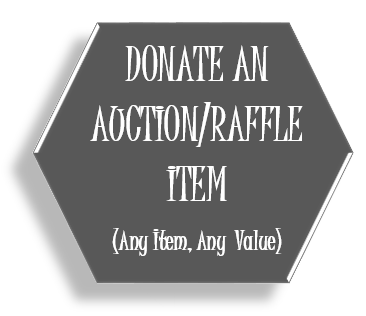 We are in need of all kinds of items to use as auction and raffle items. Items can be anything! A tool set, BBQ, crock pot, weekend getaway at your beach house, gift baskets, etc. Any item of any value is needed! Please click HERE to learn more. 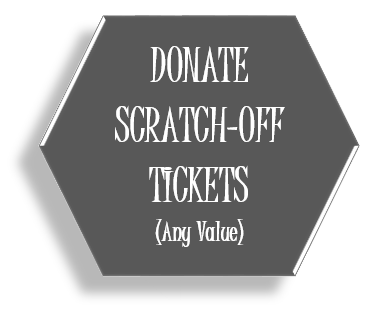 We need all kinds of scratch-off tickets to use as a raffle. Any value. This is the PERFECT way to get your team, office or group of people involved in helping the Pearland Animal Shelter. 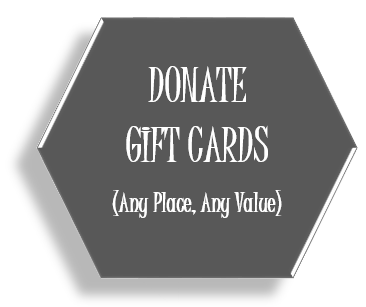 They can help for as little as $1! Click HERE for more info. We need 100 bottles of wine for our popular Wine Pull. We ask bottles have a value of at least $25. We also need bottles valued in the $100-$500 range. If you were gifted a bottle that is not your fancy, we’d love to have it. 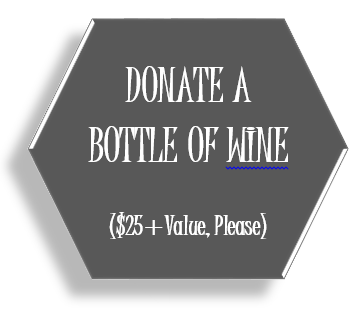 Or next time you’re shopping, please consider picking up a bottle of wine to donate. Click HERE for more info. Pearland Pets is a 501(c)3 non-profit organization recognized through the IRS and is operated solely by volunteers. Pearland Pets supports Pearland Animal Services & Adoption Center. Pearland Pets is not a foster agency, nor are we an agency that takes in pets, as we do not believe that is our calling. 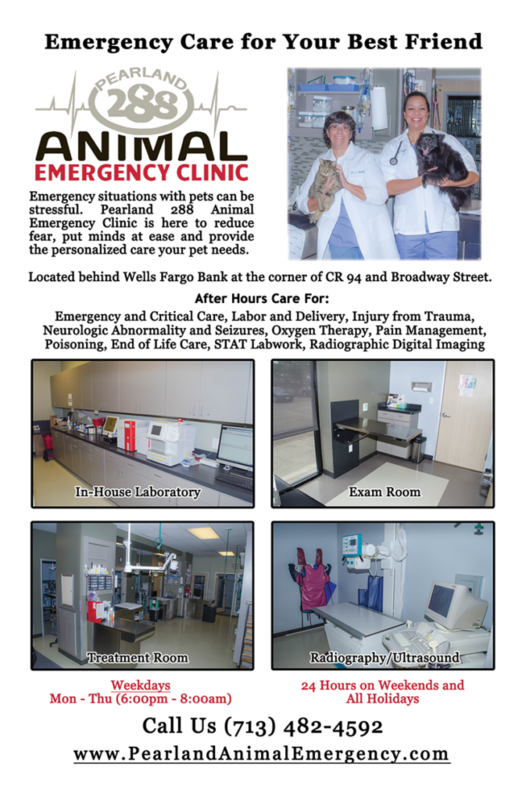 We are here to solely support the Pearland Animal Shelter and services provided to our community. If you’d like to make a donation to our organization so we are able to continue to help the homeless pets at the Pearland Animal Shelter, please click on the yellow donate button below. We thank you for your support and generosity! 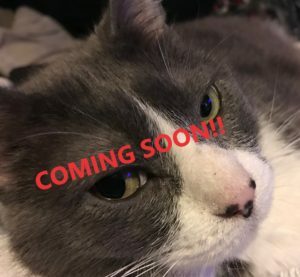 Pets seeking their forever home or foster home that are currently at the Pearland Animal Shelter will be COMING SOON! Copyright © 2019 Pearland Pets. All rights reserved.